Saving money is one of the top New Years’ resolutions of 2019, but most people will likely fail in meeting this goal. Why? This goal is too broad, unfocused, and not measurable. A successful goal will include a concrete plan for practical daily application. Otherwise, you’re likely setting yourself up for failure. There’s a better way to reach your goal of saving more. Here’s an achievable resolution: “I’m going to save $750 each quarter of 2019 by setting up automatic savings deposits of $50 from every paycheck while also getting rid of my $150 cable TV bill and just using my streaming services. Specific: It hits the five W’s of who, what, where, when, and why when it comes to your goal. Measurable: To reach a goal, a measure of success must be defined. A type of measurement needs to be included in the goal so that you can achieve it. Attainable: You many have an ambitious goal, but you are more likely to reach that goal by breaking it down into achievable steps. 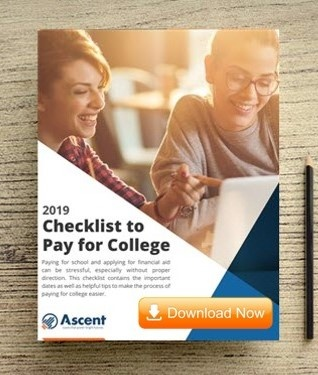 In this example, the goal for 2019 is to save $3,000, but the resolution breaks it down into quarters so that you can experience the feeling of success as you reach each attainable milestone. Realistic: Being realistic relates to if you’re willing to make the changes necessary to reach the end goal. If there’s no way you’re really going to cancel that cable tv subscription or willingly set up auto payments, then this goal isn’t achievable. You need to be realistic about what you are and are not willing to change. Time-bound: Put a time frame on your goal. Give yourself a specific amount of time to reach the goal to provide motivation. Anyone can say they want to save one million dollars by the time they retire, but there’s a lot of time between now and then. By setting shorter, time-bound goals for your savings, you will be more motivated to save because the task isn’t as daunting. 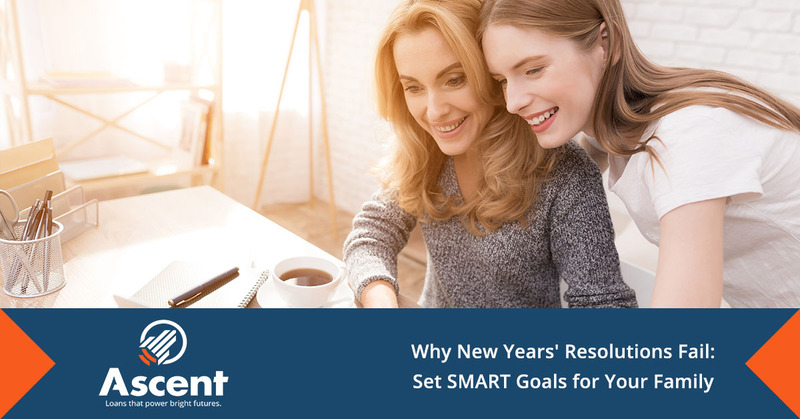 When setting your own goals for 2019, consider how the S.M.A.R.T. goal system can help you take your dream goal and turn it into reality. Previous Dropping classes: To W or not to W?